In the 3rd installment of Analog Bodysurf, we feature a variety of photos taken with a variety of cameras, in a variety of locations. Nikonos- V (1984). Underwater film camera. 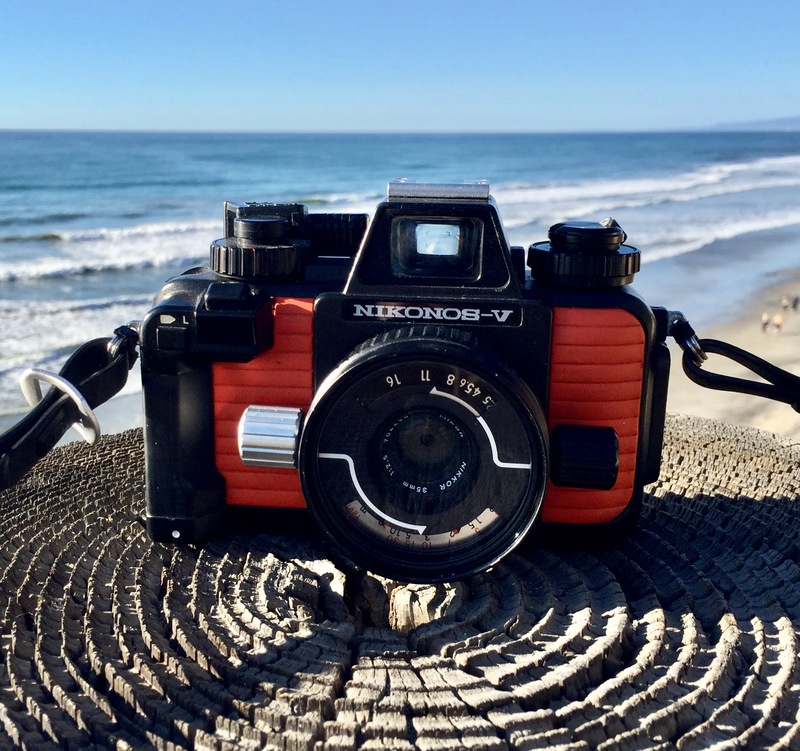 I have very much enjoyed the challenge of shooting the Nikonos V in the water. Judging the focus distance as a wave approaches, setting the focus and taking the shot at the correct moment…makes for intrigue when the negatives are scanned. Some photos are trash, some are interesting even though out of focus and rarely, a photo is well composed and focused. Jumping the Nikonos into a Nicaraguan tube. Bit of extra light in Nicaragua. @Saltyaguagato enjoying the Nicaraguan sun. Beautiful spring morning in Oceanside.